Review by Sophie Hill, photography by Lightbox. I will admit that before I attended Jamnesty, the Amnesty International society was one I had not had much involvement with before. For those who were unfamiliar with the work the organization does, like myself, their goals seemed centered around fighting for international human rights. 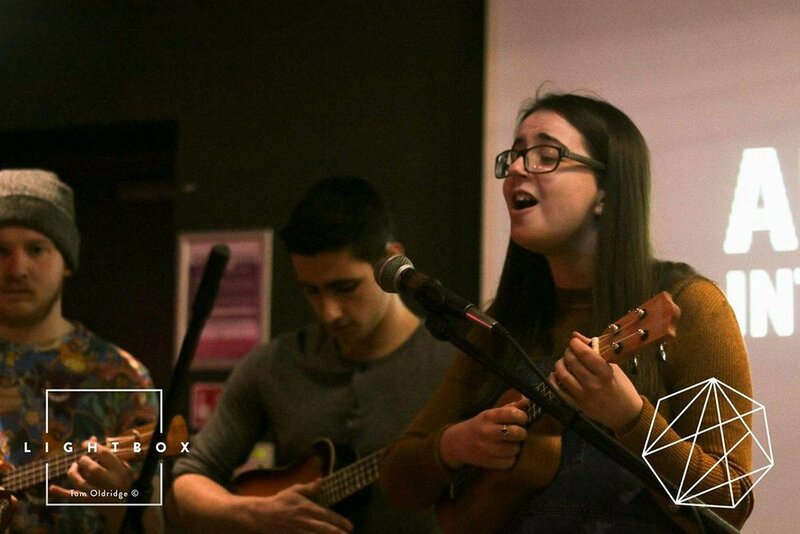 Jamnesty, on the other hand, is an annual event the society hosts as an opportunity to showcase the musical talents of St Andrews students. I was going into the multicultural, mixed performance spectacle with fresh eyes and no expectations. And I was pleasantly surprised with what I was given in return. The event was artfully organized in Sandy’s Bar, which created an especially cool and casual ambience. All the committee members greeted patrons with warm smiles as they entered the event, and were ready to hear the amazing line-up of musical talent they had curated. My favorite of the musical numbers was the all-female acapella group, The Hummingbirds. They wowed me with an amazing mash-up of “Everywhere” by Fleetwood Mac and “Glamorous” by Fergie, which are perhaps two of my favorite songs. 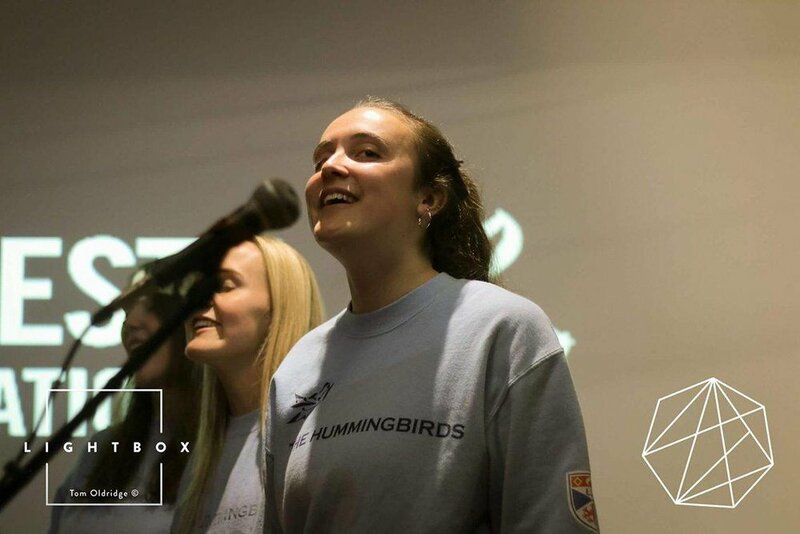 I thought the idea of bringing an acapella act to a more intimate setting, such as this event, really gave The Hummingbirds a chance to connect and shine. As the night continued, everyone casually chatted and gathered simply to enjoy themselves, which in itself created positive and inclusive vibes. It was the perfect combination of being able to watch the performances, while also getting the chance to catch up and chat with friends. Having attended many On The Rocks events, this was perhaps one of my favorites. If you didn’t get the chance to check it out this year, make sure to mark Jamnesty on your calendars for next year. They also had amazing, sassy stickers printed with different sayings which all promoted human rights… Who doesn't love basic human rights for all (and fun stickers)? !